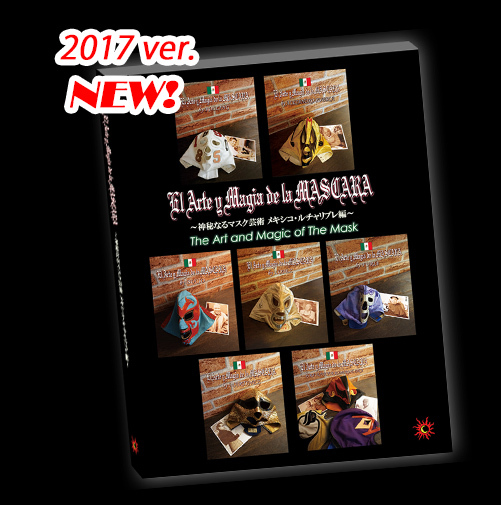 With commentary in English, Spanish, and Japanese, the new edition of,” The Art and Magic of the Mask” offers within a single volume, 178 pages in full color. Featuring a brief biography of the great craftsmen in the manufacturing of classic masks, such as: The Lopez family, Martinez, Romero Brothers, Bucio , Alajandro Rodriguez, and now Alfredo Hernandez, “La Furia”, and Rolling. 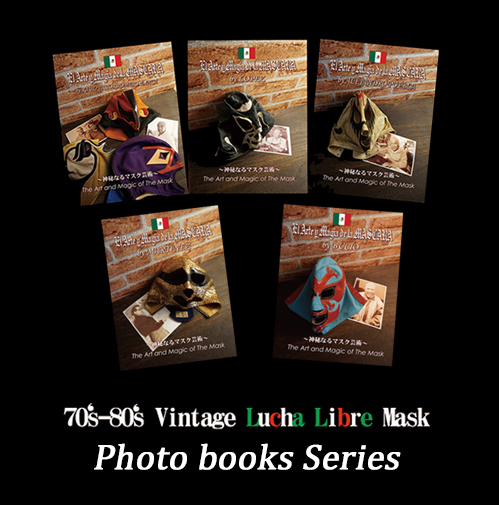 Included with this information are many photographs of authentic masks from the 1960’s to the 1990’s, used by the greatest figures on Lucha Libre. In addition, you can order all the magazines from the first edition (released in 2015), featuring Lopez, Martinez, Bucio, Alejandro Rodriguez, and Romero. Only available at the store. We are now taking orders for “The Art and Magic of the Mask” at our online Store. Click all necessary information and press the submit button. From your confirmation email, it shows the total amount of payment by paypal. After confirming your payment, within 3-5 business days,Your order will be shipping via USPS. Also, we will be sending your tracking number. If you love Lucha Libre, you will enjoy this book.